With Microseal technology - extremely durable, breathable, waterproof and dirt resistant. Approx coverage: 3 - 6.5 m2. 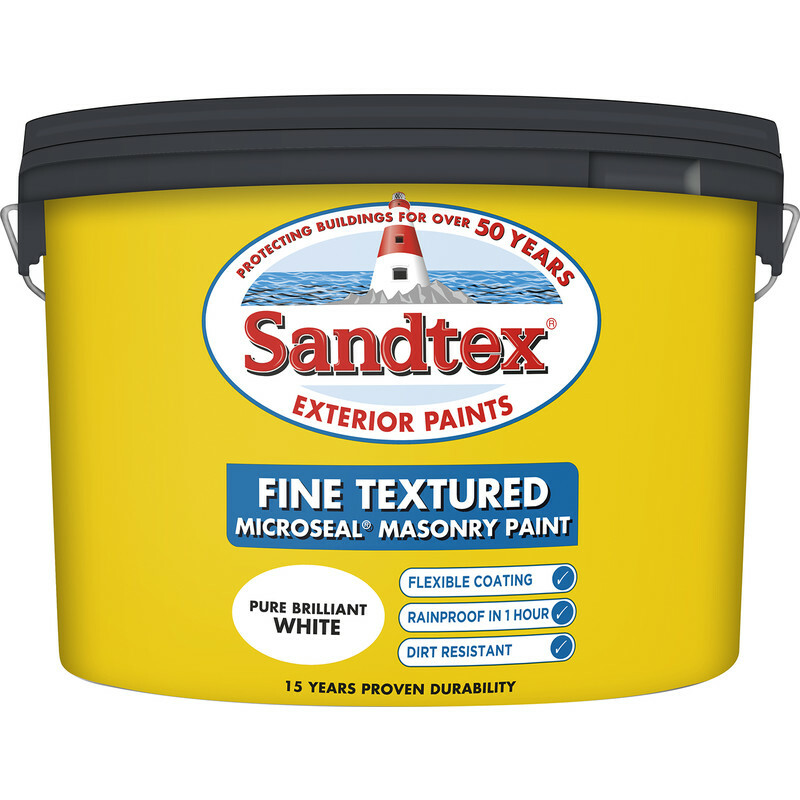 Sandtex Fine Textured Masonry Paint 10L Pure Brilliant White is rated 5.0 out of 5 by 3. Rated 5 out of 5 by caerdyddH from great. No problems Really does what says on tin. And good service. and a little bit off. Thanks. Diolch. 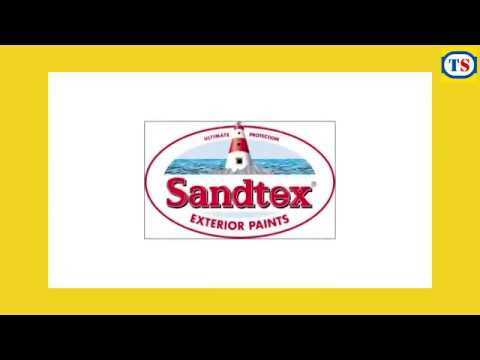 Rated 5 out of 5 by Sidlucy from Good price for a good product Have always rated Sandtex for external wall coating, especially the Brilliant White. With offers such as these Toolstation will always have my custom.